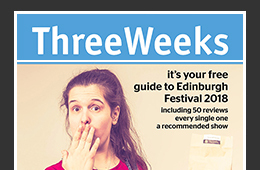 Three recommended shows for Tuesday at the Edinburgh Festival 2015. “This is so mind-blowing that it evokes feelings that wake you up, and make you wonder: “what am I doing with my life?’”. Which is quite a bold statement. But it’s the bold statement our reviewer made about ‘Traces’, making this a highly recommended show. Assembly Hall, until 31 Aug.
Our Week Two issue has gone to press now, though let’s give a big recommend one more time to our Week One cover star Adam Riches, whose show this year is a definite top tip for any day of the Fringe. “This show casts the audience as a stadium crowd, and you’ll be delighted to be part of the madness”. 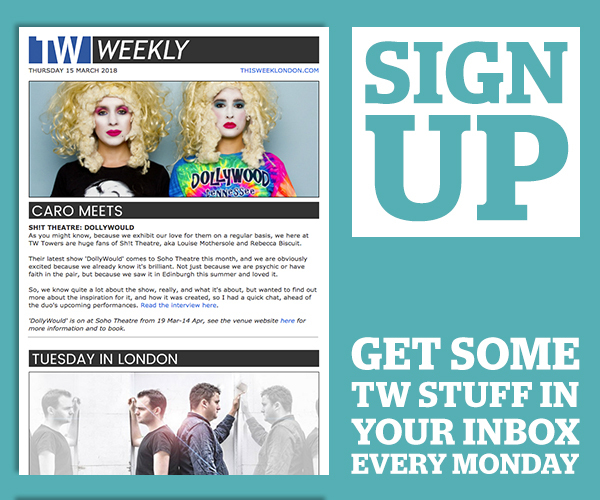 “If you are going to mess around with a genre, this is exactly how to do it. Gadd’s show is billed as a comedy, but it’s also a maelstrom of film, rage and panicked phone calls” says our reviewer. “One of the strangest and best shows you will see this Fringe”. Basically, just go see this Free Fringe show. 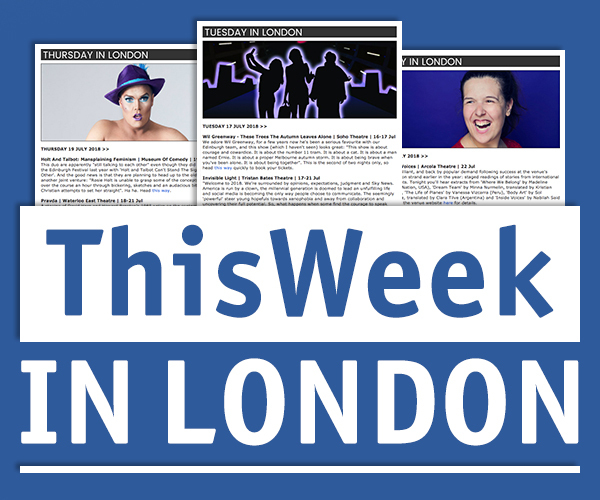 Look out for a daily Three To See each day in the ThreeWeeks Daily, and for Three To See recommendations all year round in London click here.